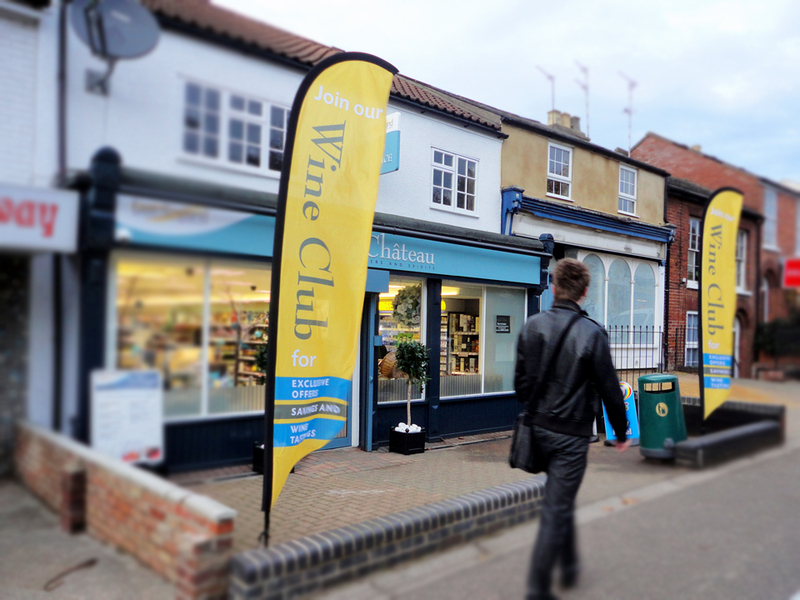 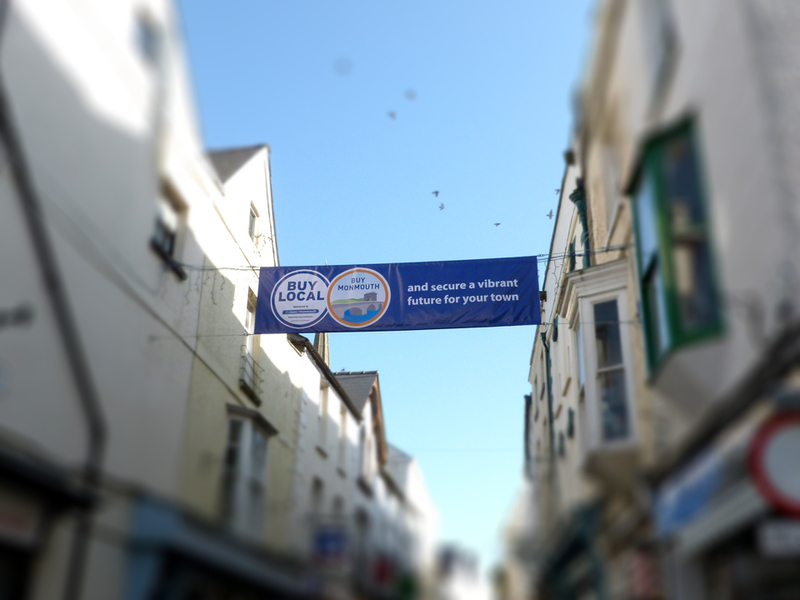 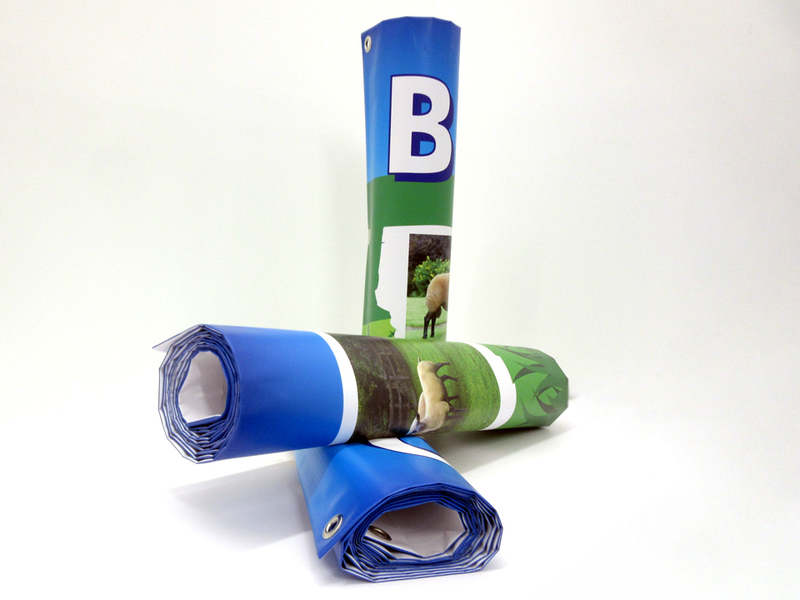 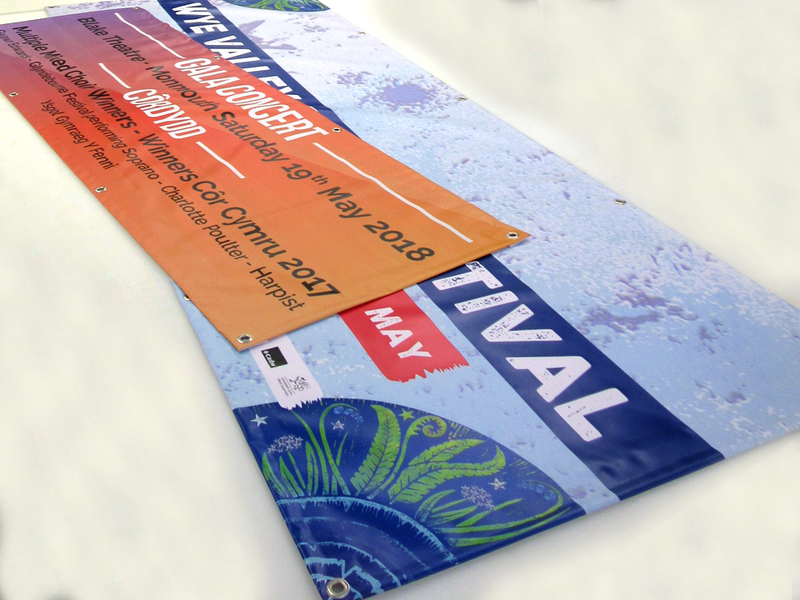 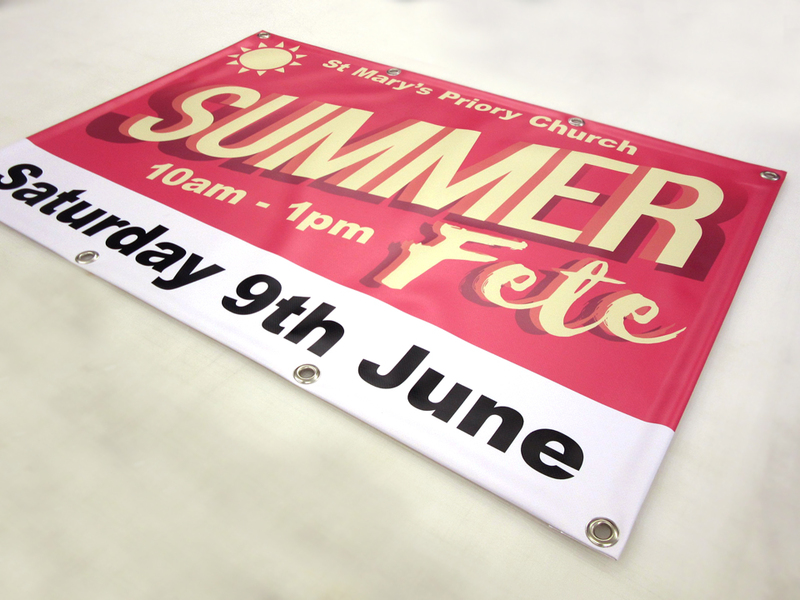 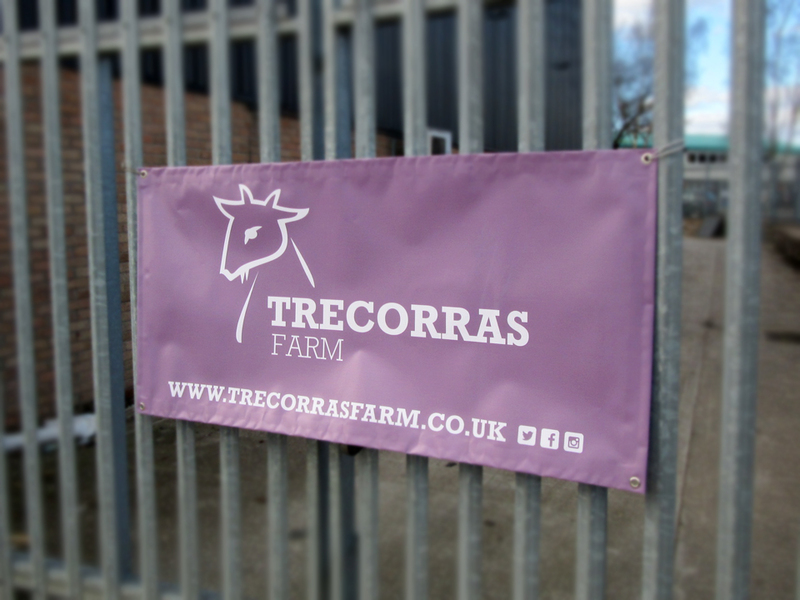 Printed full colour, single or double sided on a variety of materials 340gsm, 440gsm, 510gsm, 740gsm, mesh banner. 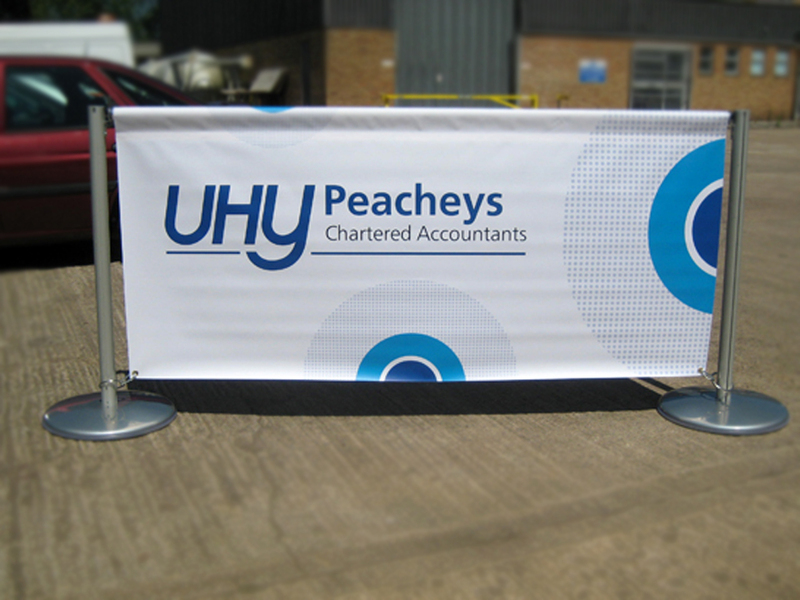 We hem & eyelet our banners as standard but we don’t have to. 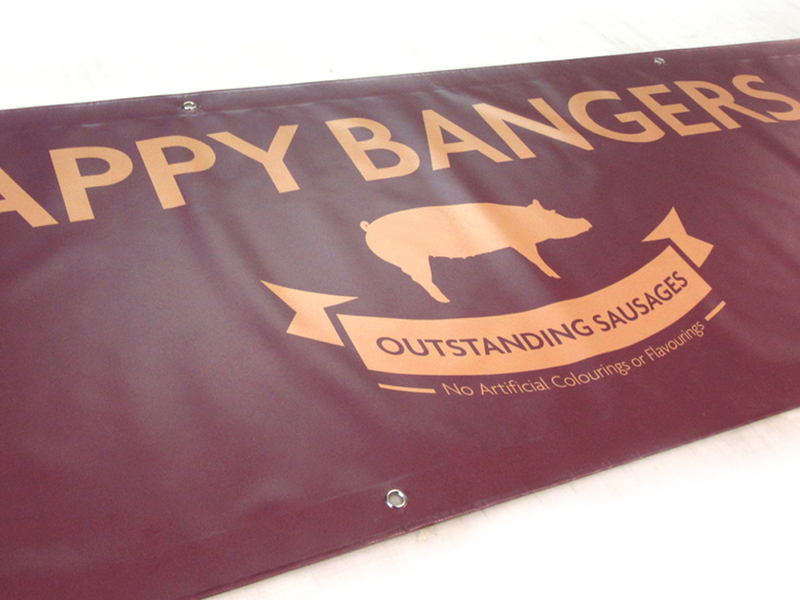 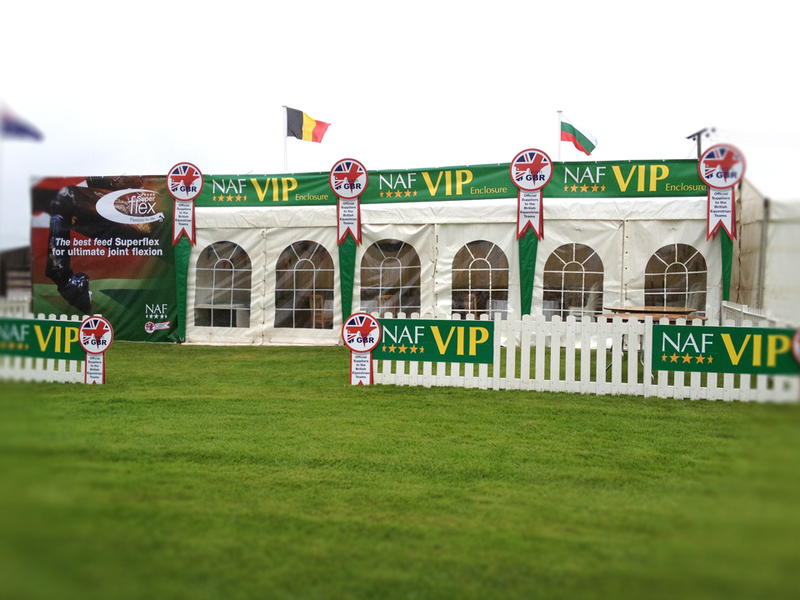 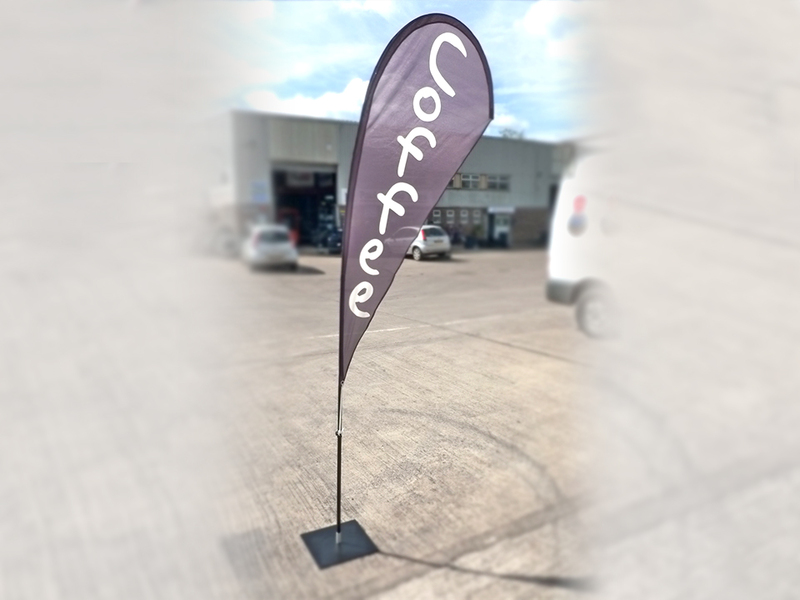 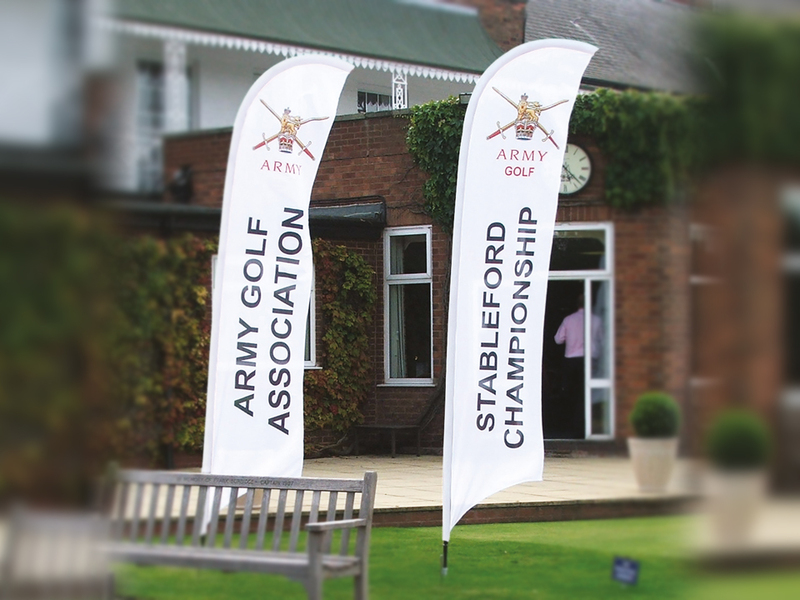 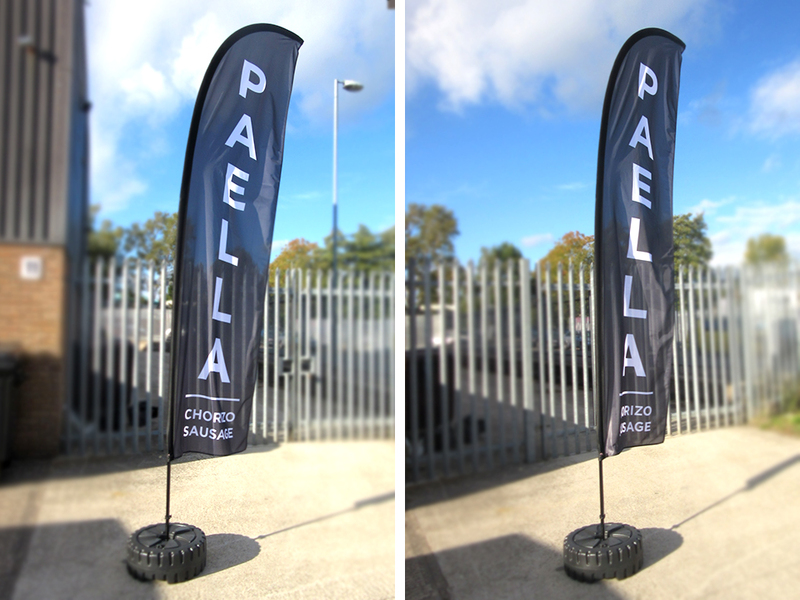 Portable flag displays for shows or rope & toggle ready to fly. 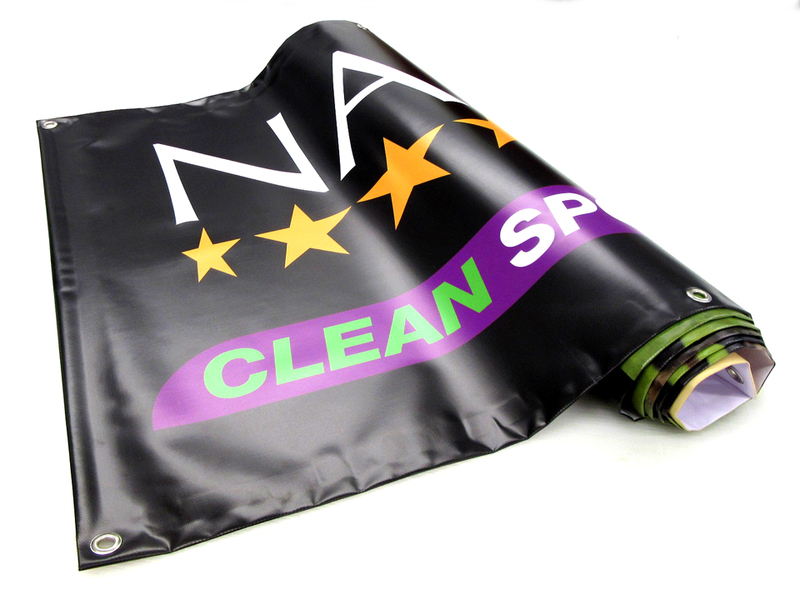 Please contact us for a free quote and advice.